I’m really hoping my lungs don’t explode…it’s been way too loans once I’ve played consistently. Hopefully, everything goes right. I opened my Bioshock Infinite, it’s a beautiful day outside, I got some good news about work and the whole family is going….what could be better? Oh yeah, the Deciphering Gibberish Release Party April 12, 2013 at ArtshareLA. Be there. Normally I’m not one to complain about being up early especially when I have 2 kids(3 if you count my exchange student) that I have to wake up and get ready for school…but, last night, Da Poetry Lounge was exhausting. I had a great time, but, I was burnt out. I got there just as things were getting started. A full night of poetry with no food in your stomach is not cool. The time of the starving artist is coming to a close and I surely shouldn’t have been that hungry. Not being a grown up. I just wanted to post a little something but, I promise to be more on top of my blogging job with this new site. Enjoy your day and expect another post after I catch up on some rest. Year the album was released. …I wanted to bring things up to speed. It’s March 23, 2013, my daughter’s 11th birthday and the release of my 1st book of poems/memoirs/random stuff and Soundtrack. I didn’t to just create another album of poems/songs, I wanted to create an album that told a story as much as it created a backdrop to the book. This is also an evolving project. There will be constant updates to it because ‘nothing is ever really complete.’ And Art is always changing, so, expect some surprises over the rest of the calendar year. 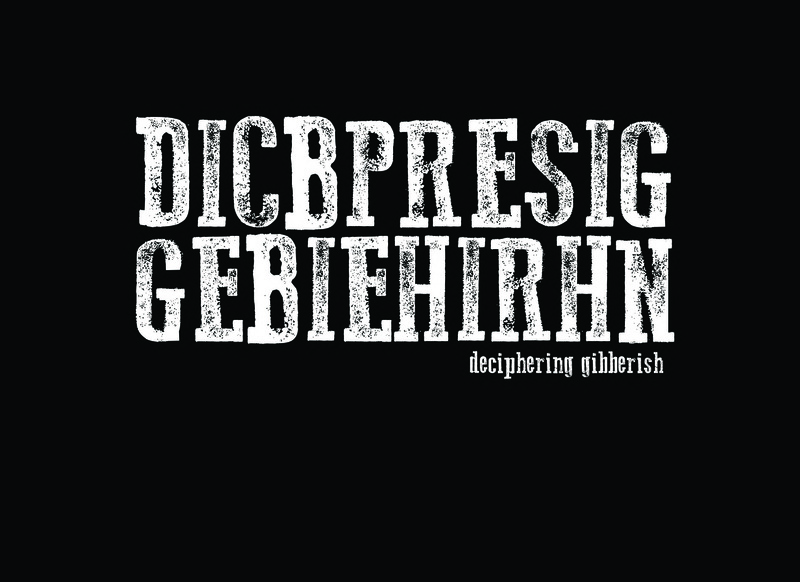 By year’s end, ‘Deciphering Gibberish’ may be a completely different project than the one released today…until then, enjoy.